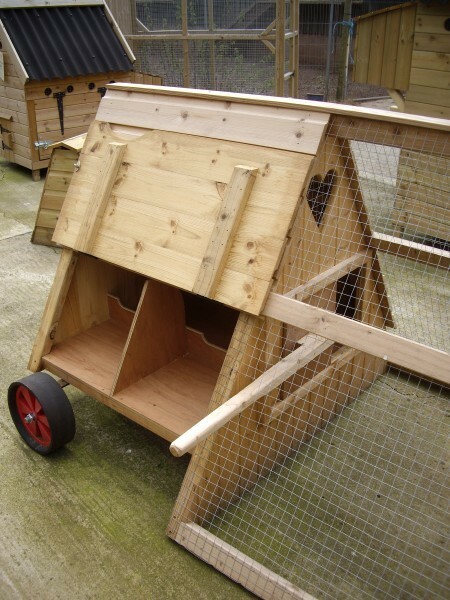 To give our customers more choice we have introduced this moveable 4 bird ark. 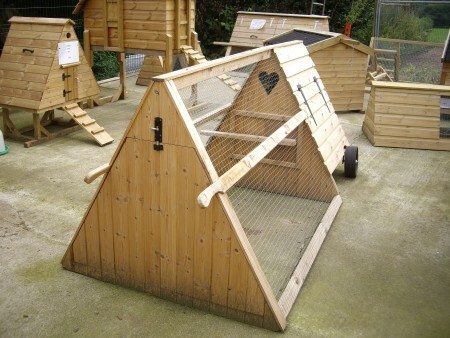 Hand made by our talented craftsmen using treated timber and screws rather than nails for durability. This house comes complete with 2 wheels and handles making it easy to move about. 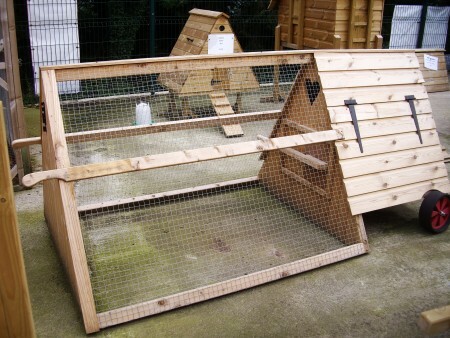 Comes complete with 2 nest boxes, a perch, and openings on both sides for access, cleaning and egg collection. This item is made to order so please allow up to 2 weeks for completion. Once purchased, the Grab & Go can be either be collected, or delivered either via our onsite carpenter or via a haulage company.